Split area Cliffs and Caves Tour will offer a unique view of rugged surrounding area of Split! 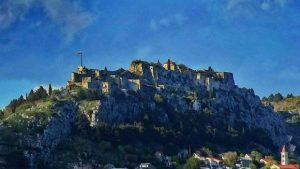 We will offer you a unique visit to cliff fortress of Klis combined with the visit of Vranjaca cave. 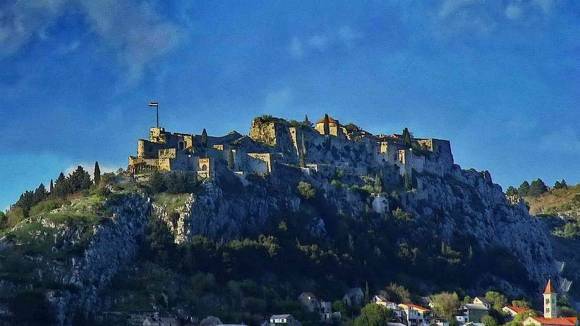 Klis is a medieval fortress located on a cliff, near the city of Split. Since its foundation as a small stronghold built by the ancient Illyrian tribe Dalmatae, many changes happened. Subsequently it became a royal castle that was the seat of many Croatian kings. It also finaly developed as a large fortress during the Ottoman wars in Europe. This fortress was the most important strategical point on Croatian south coast. It guarded and dominated the roads the lead from the coast to Croatian hinterland. Due to its location it has been a key crossroad between the Mediterranean belt and the Balkan rear. In the present times filming of Game of Thrones took place in this fort. Klis it represented Meereen, city of slave owners. Upon visit of Klis, Split Area Cliffs and Caves Tour continues to Vranjaca Cave. 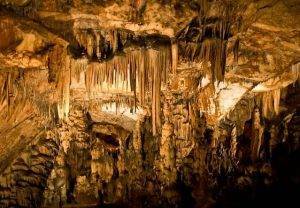 Next stop on Split Area Cliffs and Caves Tour is Vranjaca cave. This cave is located in Kotlenice village in the countryside of Split. The cave is located on the 300 000 sq.m. property of Punda family and it was discovered in 1906 by the today’s owners grandfather. The cave consists of two halls. The first one, with almost no cave decorations was known throughout the history and was probably used in the neolithic times as a hiding place for hunters. The second hall is a huge, beautiful and very decorated place. Therefore it keeps captivating visitors. The total length of this cave is 360 meters. The temperature in the cave is always 15 Celsius. 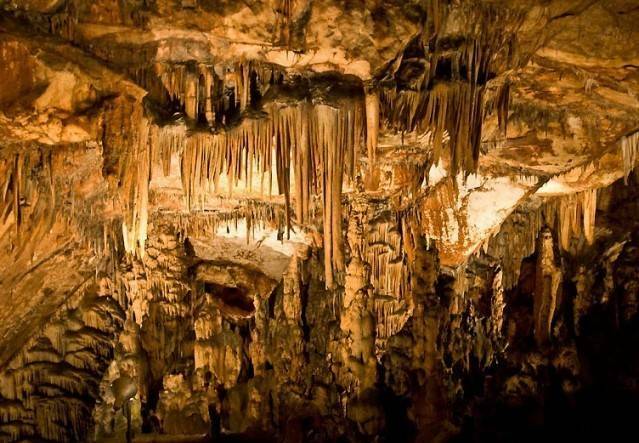 It was the first cave in Croatia that had electric lights. The entire second hall is truly a beautiful place. The river that carved it some 60 000 000 years ago flows there, but several meters under the feet of visitors. On this tour you will experience steps and uneven ans sometimes steep surfaces. Hence, it is not recommended for participants with walking difficulties. Also, please wear comfortable walking shoes. Pickup is by private vehicle at your hotel in Split area. All admissions are included for this tour. Bottled water is provided for tour participants. Maximum number of participants on this tour is 6 since we try to offer private tour experience. In a case of a bigger group please contact us by the e-mail. This tour might operate in reverse due to operational reasons.